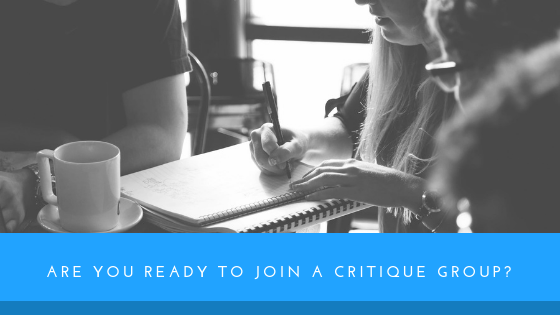 Are you thinking about joining a Critique Group for the first time? Or maybe you’re working on a new project and don’t know if it is ready to run the gambit? Sharing your work with others is a big deal! 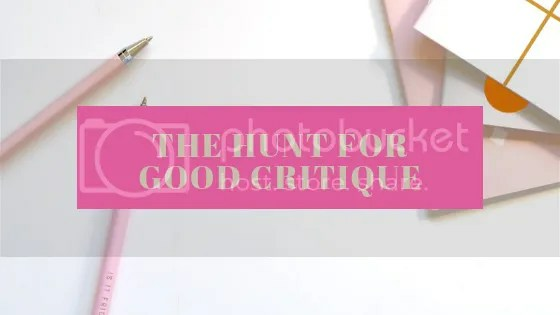 It is scary, intimating, but also exciting because it may or may not validate all that hard work you’ve put into a piece. You’ll hear directly from readers what did and didn’t work. And though we often prepare ourselves for the worst, sometimes even the most well intentioned feedback can gut us. So how do you know if you’re ready or not?